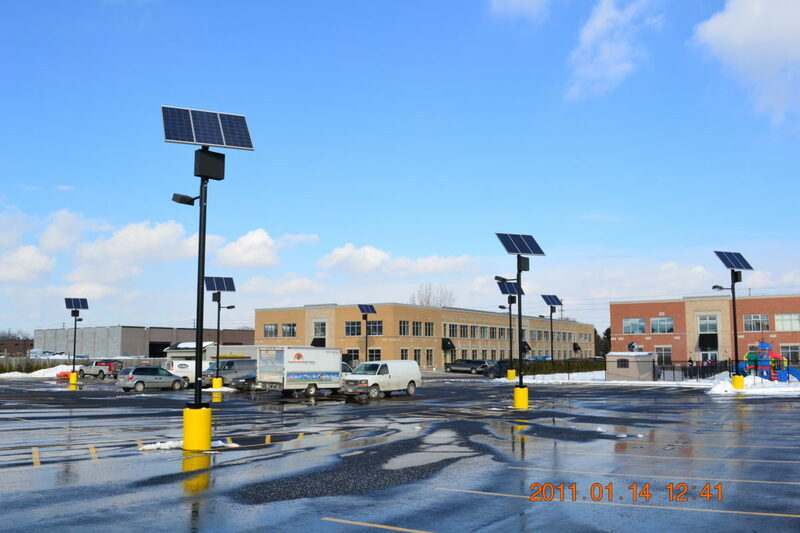 The Top of Pole Series has been discontinued. 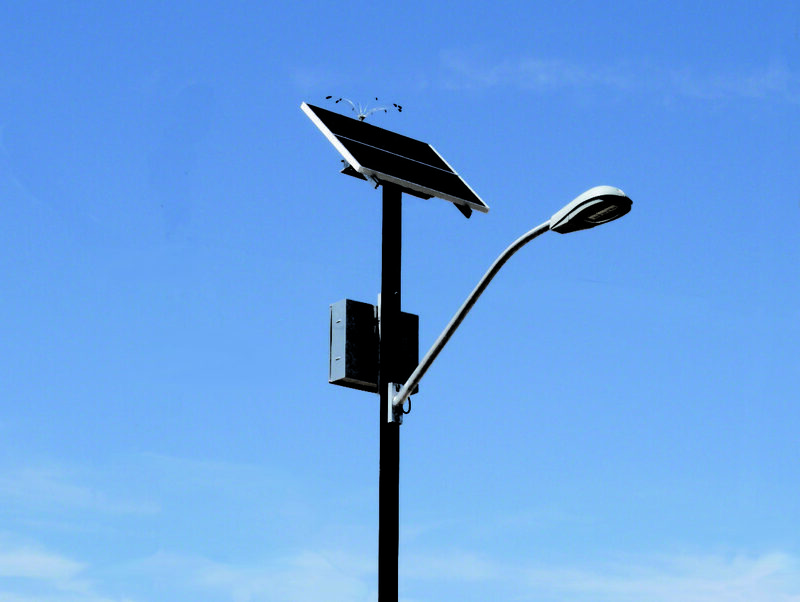 While Sol is still providing technical support for this product, it is no longer being sold. 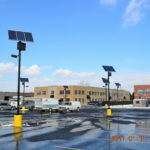 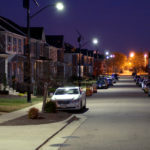 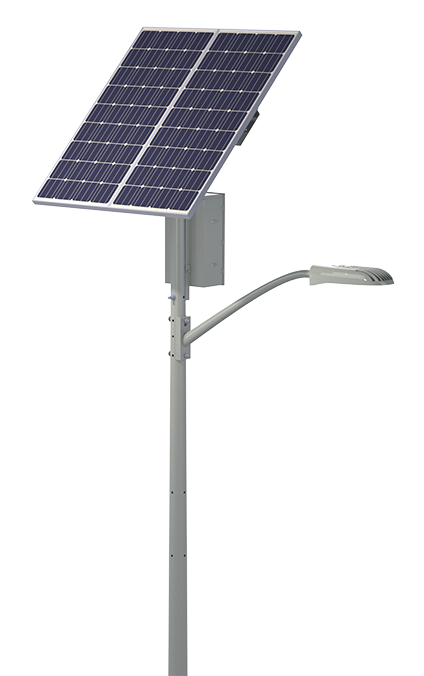 It has been replaced by the EverGen® M Series, our newest solar lighting system, now with a 10-year municipal-grade warranty and built-in remote monitoring. 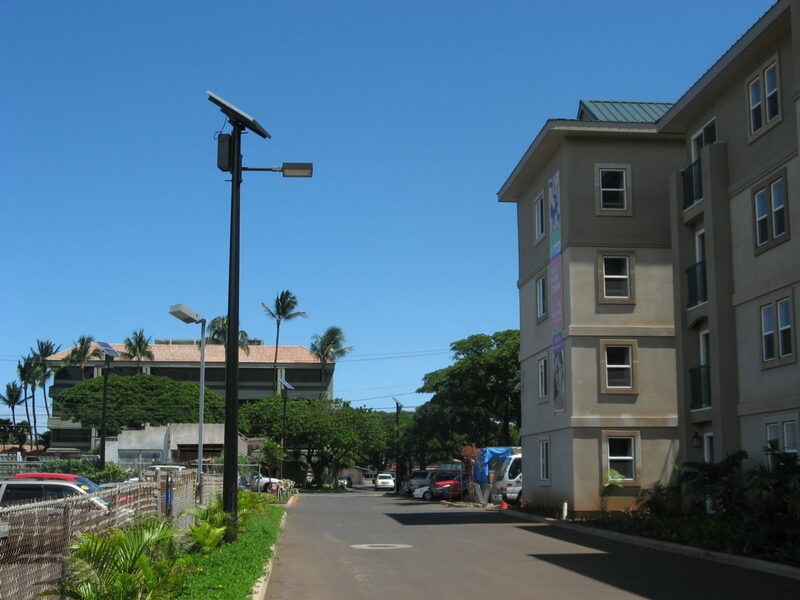 Learn about the EverGen here. 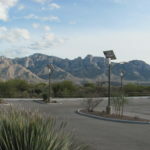 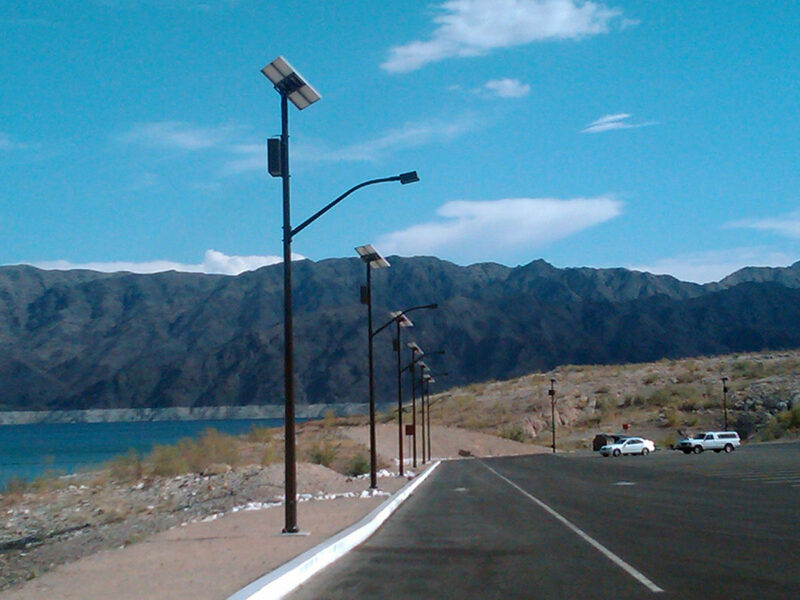 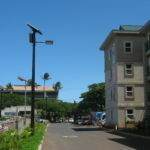 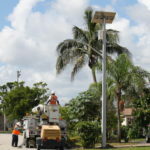 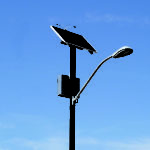 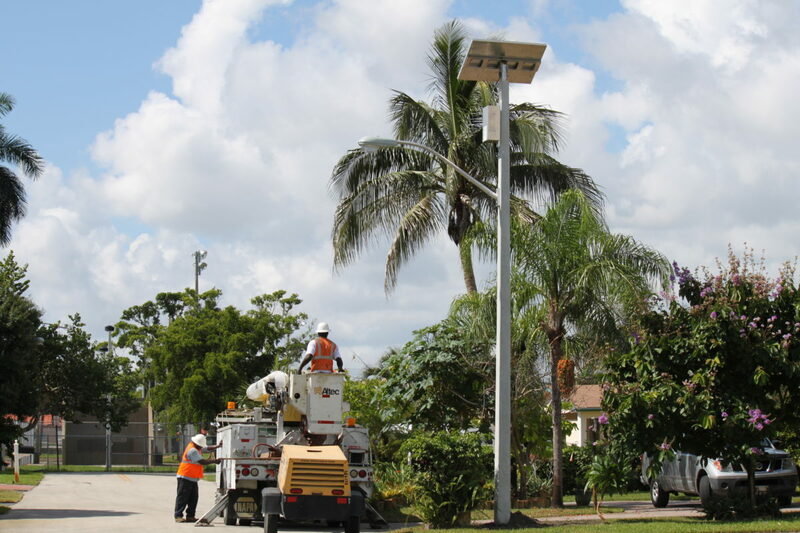 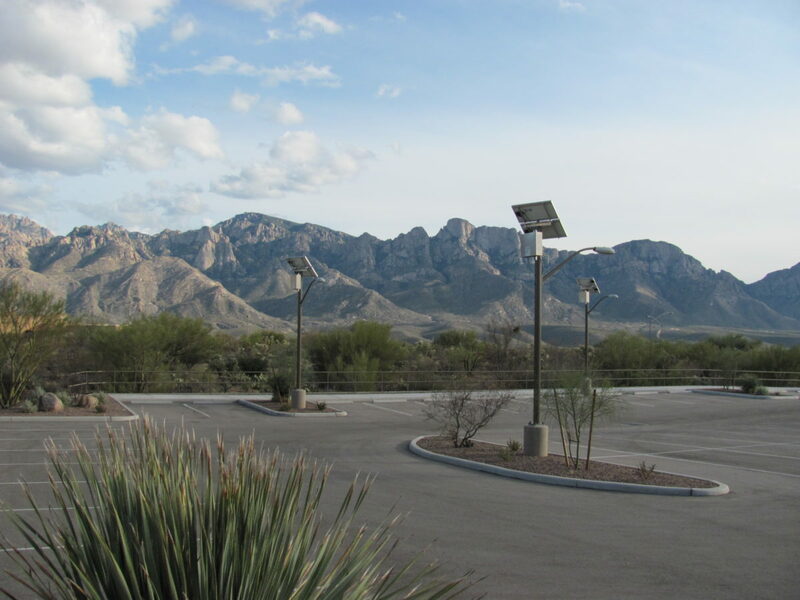 The Top of Pole Series (TP Series) is an industry-leading solar-powered light. 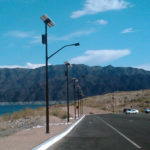 This product is available with a wide variety of fixtures, features an adjustable mounting bracket, and includes numerous options to create a customized outdoor solar light solution for your application. 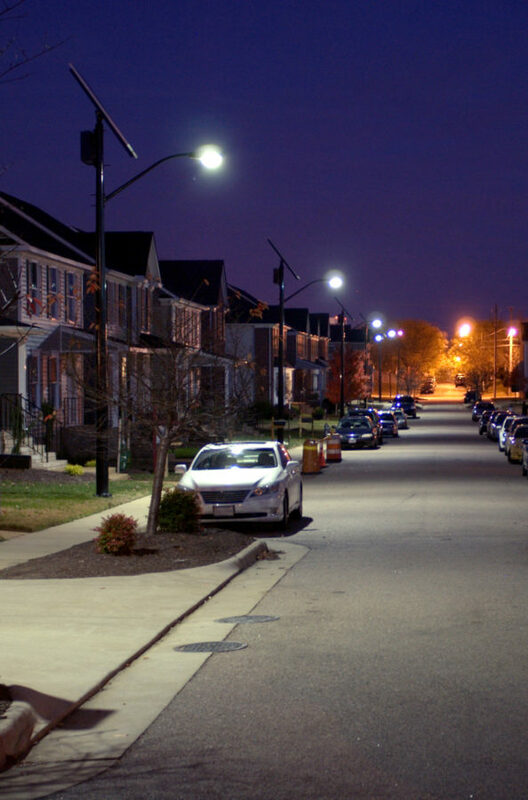 TP systems are configured according to your location and lighting requirements to run throughout the night or to save energy by dimming when full light is not required.